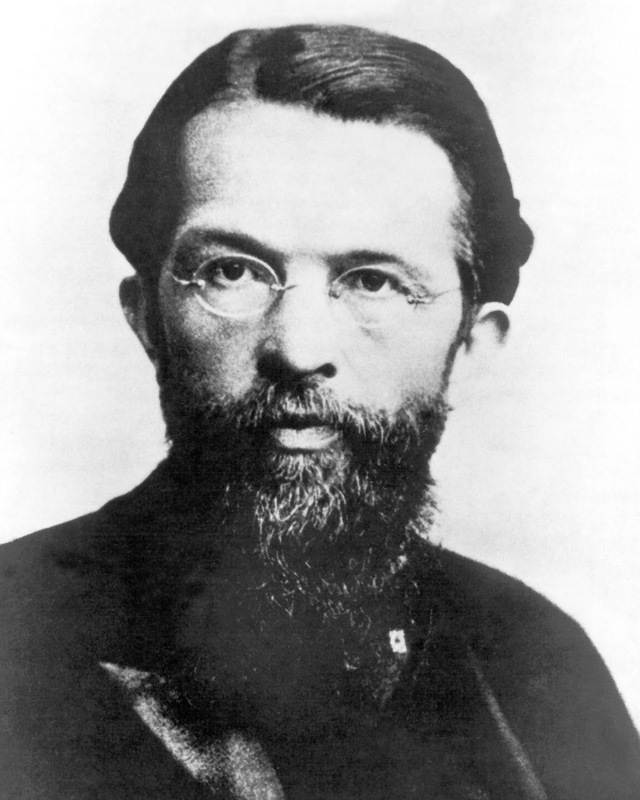 Today is Austrian Economist, Carl Menger’s birthday, Born on February 23, 1840, he died on February 26, 1921. In an article that appears today on the website of the Future of Freedom Foundation, I offer an appreciation and explanation of Menger’s contributions to economics, both as a developer of the theory of marginal utility and as founder of the Austrian School of Economics. With Menger’s “Principles of Economics” (1871) the fundamental ideas of the Austrian School were formulated; individualism, subjectivism, and a market process approach that emphasized the elements of causality, time and uncertainty in the very conception of human action and choice. In addition, Menger offered a theory of social “spontaneous order” that highlighted the origin and evolution of human institutions including language and law, money and markets, custom and tradition, and many others, outside and independent of government decrees and commands. Menger also was a classical liberal, and this comes out most clearly in his lectures as a tutor in political economy to Crown Prince Rudolph, heir the Austrian throne (who tragically committed suicide), where he brings out the importance for social betterment the institutions of private property, the profit motive, self-responsibility and market competition. He also pointed out the dangers in systems of socialism and communism. Menger never completed a planned comprehensive four-volume treatise on all facets of economic theory and policy. But as I quote from his early follower, Friedrich von Wieser, Menger explained and developed the building blocks of a unique and profound approach to understanding the social world and the workings of the market order. An approach that still demonstrates the extraordinary qualities and insights of the Austrian School of Economics.